UNC has performed more than 2,000 autologous and allogeneic related and unrelated donor transplants and has recently completed a trial measuring drug levels of IV busulfan for targeting individualized dosing of this agent when given by continuous infusion. Additional trials have examined methods to prevent and treat graft vs host disease as well as efforts to reduce the incidence of relapse following transplants for patients with multiple myeloma, acute leukemia and lymphoma. The program has recently expanded to embrace the use of CAR T cells as cellular therapy for Hodgkin and non-Hodgkin Lymphoma and will soon expand these exciting efforts into therapies for leukemias and myeloma. 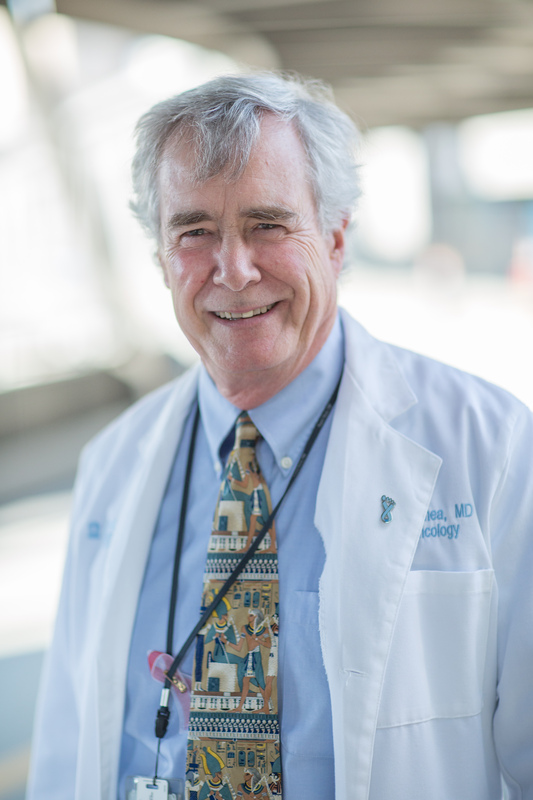 UNC is a main member of the ALLIANCE and the NHLBI sponsored BMT Clinical Trials Network. Dr. Shea is the recent past-chair of the Scientific Advisory Committee of the Center for International Bone Marrow Transplant Research (CIBMTR), an organization devoted to developing, maintaining and reporting research studies that have come out of a data repository with records from more than 300,000 stem cell transplants performed over the past 40 years. He is also vice chair of the ALLIANCE Transplant and Leukemia Committees, a member of the ALLIANCE Lymphoma Committee and is a member of the Advisory Committees for several pharmaceutical companies.